Update March 8, 2018: Oculus have just released a fix for the runtime service error that put their Rift VR headsets out of action yesterday. And to say sorry for the disruption Oculus are producing $15 worth of store credit to anyone affected. Check out the best VR games on PC – once your headset is working again. If you’re getting the error you will need to manually update your Rift before you can actually use the VR headset, and you can download the offical Oculus patch here. This will then give you the option to do a repair installation on the software and get you back into your preferred virtual realm. But if you’re not seeing the“Can’t Reach Oculus Runtime Service” error then your machine will update to the new version of the software automatically. Either way, if you’ve played with your VR headset since the start of February this year then you’re in line for some free Oculus dollar. “We’re very sorry for the disruption today,” the Oculus Team says in the support email message. “We’re providing a $15 Oculus Store credit (or currency equivalent) to people impacted by this issue. If you used Rift on or after February 1st, 2018 this credit will be added to your account automatically within the next 7 days. See this page for info about Oculus Store credits. 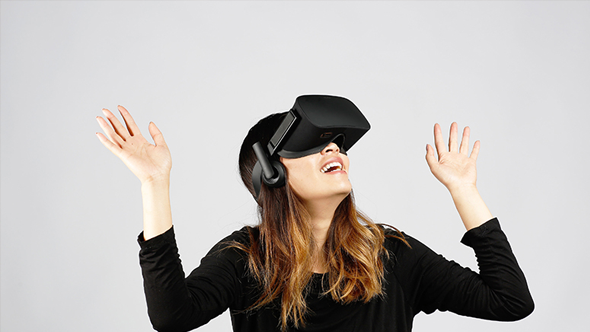 Original story March 7, 2018: It’s a rough day for Oculus Rift owners, as every single headset out there is currently offline. The issue is on Oculus’s end, so until they provide an update all units are basically bricked. When users try to use the headset they’re met with a “Can’t Reach Oculus Runtime Service” error. The issue is apparently an expired certificate, which just went bad today. Oculus will need to provide an updated DLL with a new certificate in order to get the headsets working again. Some users have had success with turning back the system clock on Windows 10, but that’s not a reliable long-term solution. 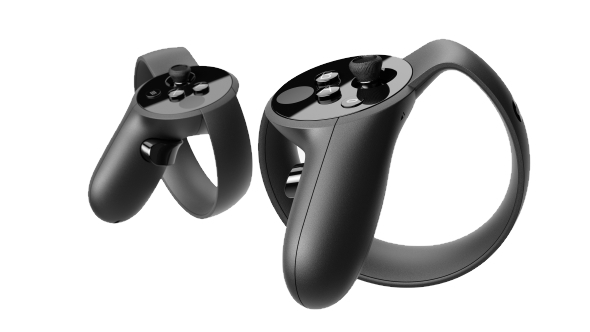 It’s been a week of ups and downs for Oculus. Their headset overtook HTC Vive as the most popular VR device in the latest Steam Hardware Survey, but the Rift is also subject to some significant bugs stemming either from recent GeForce drivers or the Windows 10 Fall Creators Update.